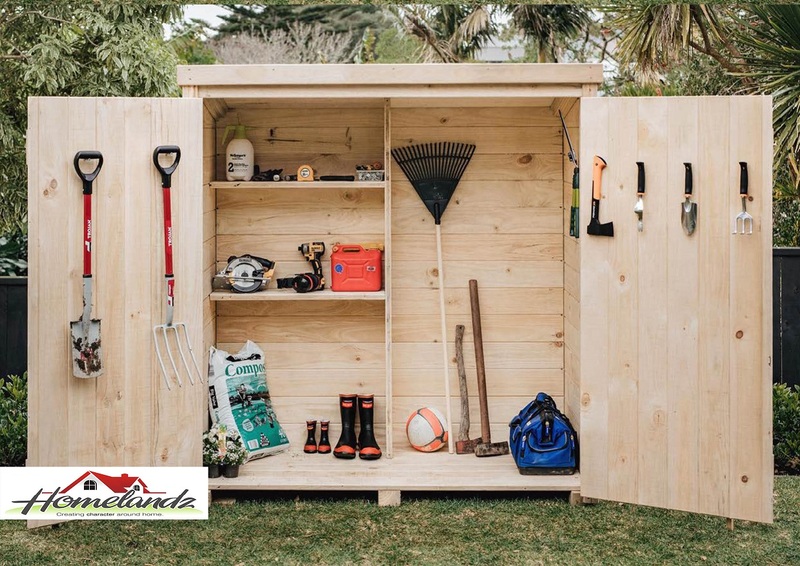 These ready to assemble tool sheds are designed with you in mind. 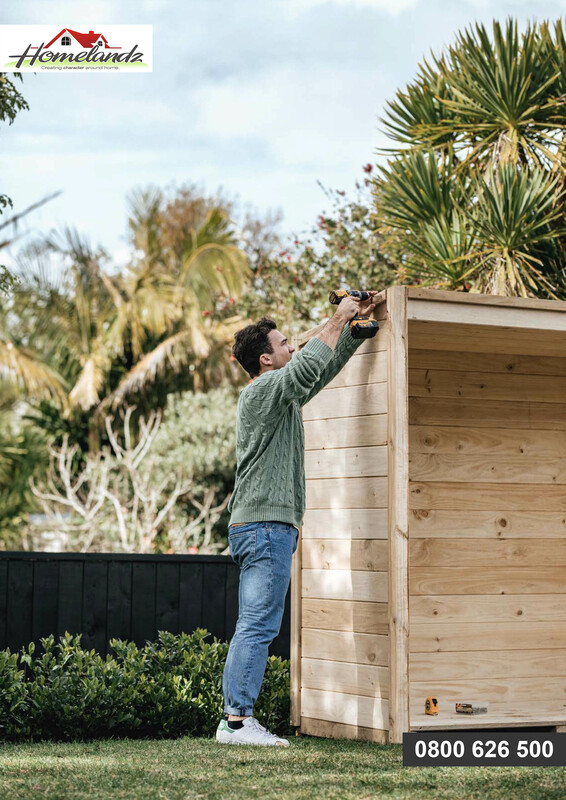 Simple assembly and functional design means that the entire shed can be erected with a power drill within 50 minutes. Delivered to you in kit set with assembly instructions available. Watch the amazing video on how it goes together. The unique Cross Laminated Timber (CLT) plank makes up 95% of the shed and enables a extremely stable and durable enclosure as well as a pleasing interior finish where customisation is your choice! This shed is constructed and designed using MiniCLT plank. A cross laminated timber board which provides ultimate strength and durability and easy tongue and groove assembly. The CLT plank also provides a completely 'finished' T & G interior, with solid 30mm wall this means you can fix racks, shelves etc anywhere you like. Our timber is treated with MicroPro to H3.2. An amazing timber treatment technology. It has obtained a Green guard, environmentally preferable certification and is made up simply, of ground up copper and water. 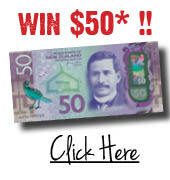 This also comes with a 50 yr guarantee and resistance to fungal decay and termite attack. 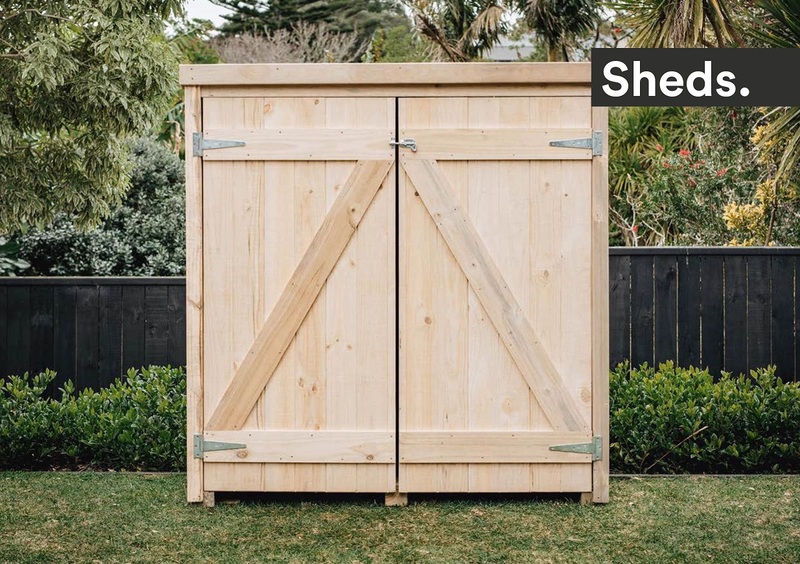 Quick and easy installation, these sheds can be erected in under 50 minutes with just a Drill. Dismantling and moving is just as easy. 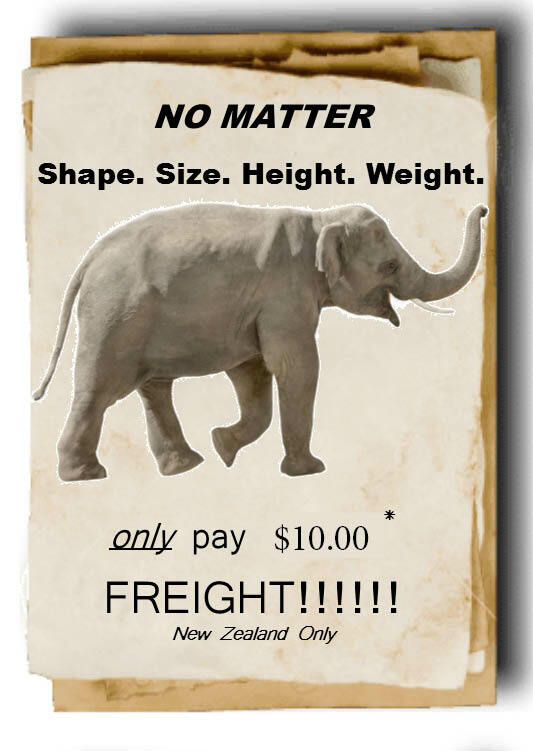 Made in New Zealand by New Zealanders!